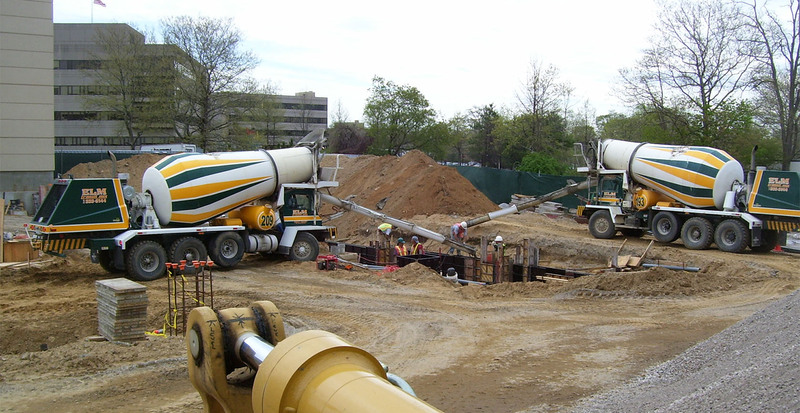 GBI began constructing the structural foundation for a new seven story parking building by excavating the job site and removing 11,000 cubic yards of soil. 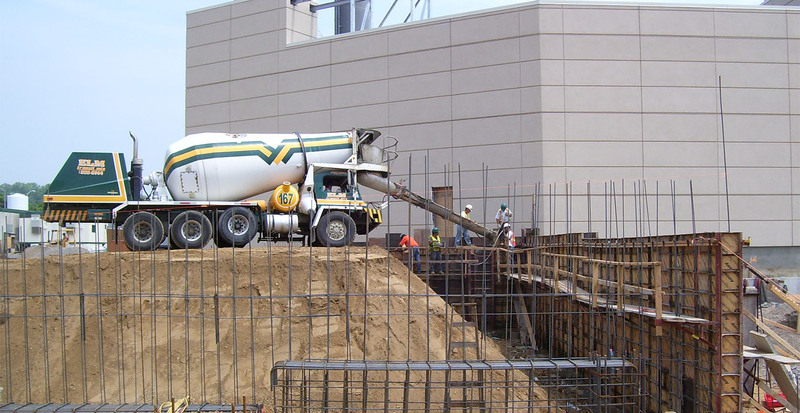 Once the site was prepared, GBI installed 2000 cubic yards of concrete and 125 tons of reinforced steel to form the foundation. 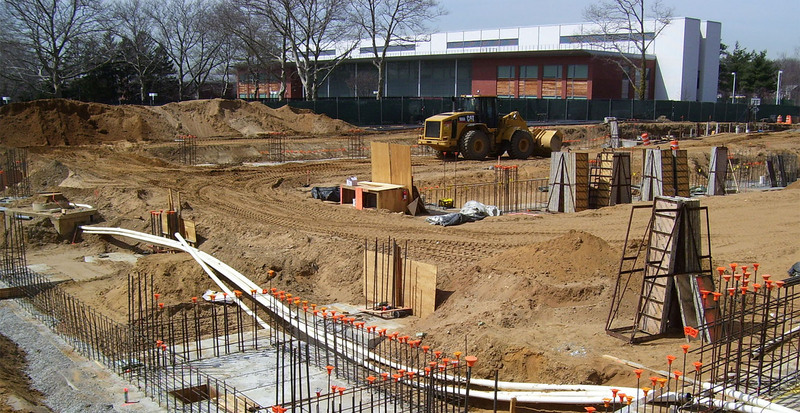 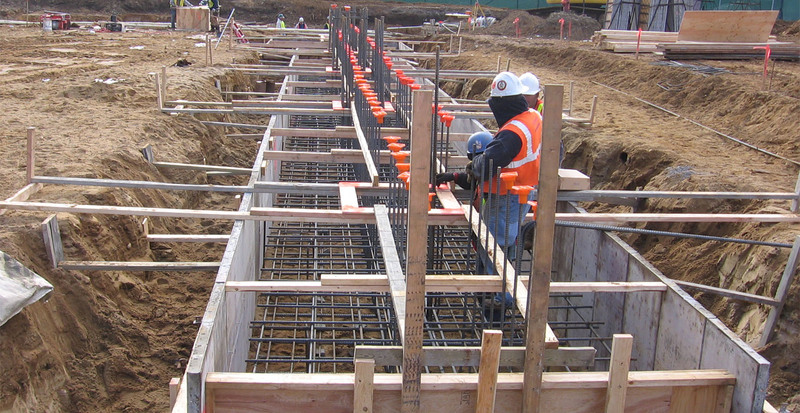 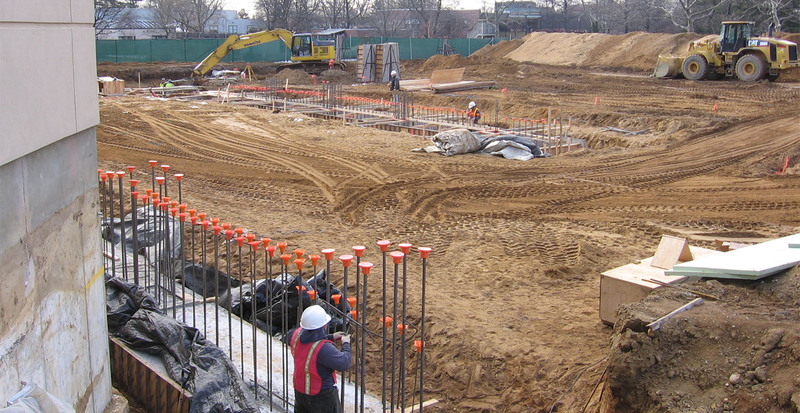 GBI then constructed reinforced concrete footing, walls, piers and slabs on which the building would be constructed. 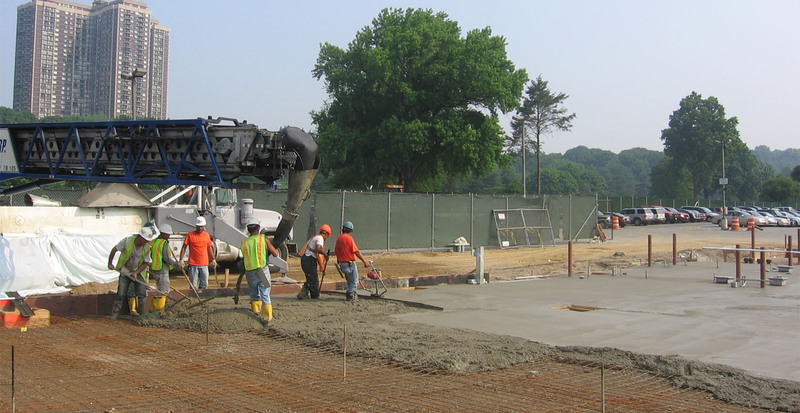 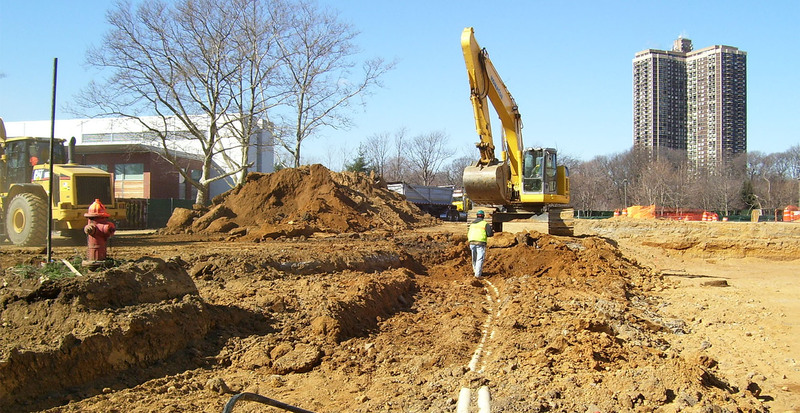 During the construction, GBI had to deal with many design changes because of unexpected job site conditions and had to complete the job in a very small time frame.